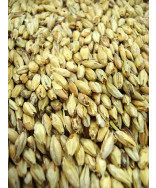 Wheat malt is often used in German styled Weizenbier, German Weiss, and Belgian Witbier.  Gives a malty flavor and improves head formation. Buy now! Color is 2.3 degrees Lovibond and diastatic power is 155. 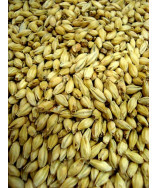 Wheat malt is used most often in German styled Weizenbier, German Weiss, and Belgian Witbier. 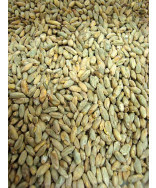 Wheat which has been malted gives a malty flavor which can not be obtained by unmalted wheat. 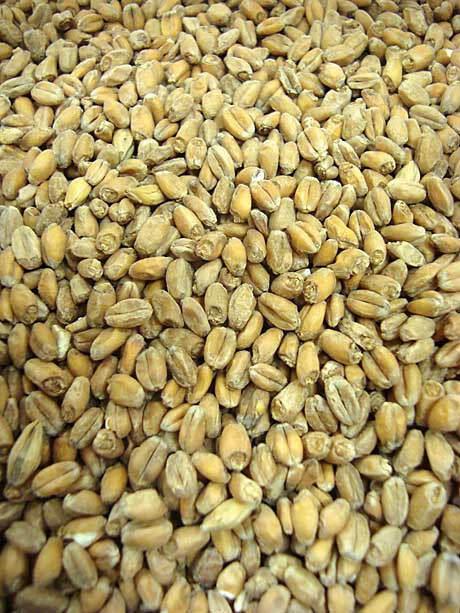 Malted wheat also improves head formation and head retention. 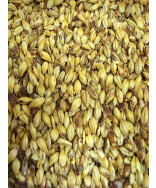 Use 51-75% wheat in German Hefe Weizen. 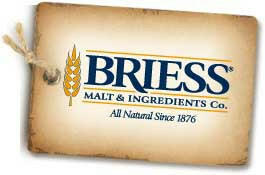 For Weiss bier, use 25-35% wheat. If you would like to improve the head retention on any beer, try adding .5-1.5% malted wheat as a proportion of the grist (try one pound in extract batches).